morning was spent at starbucks with my stack of opthalmo lecture notes. unfortunately, i couldnt resist the allures of the java chip..with whipped cream! gosh..and in grande too. that’s 440 cals! 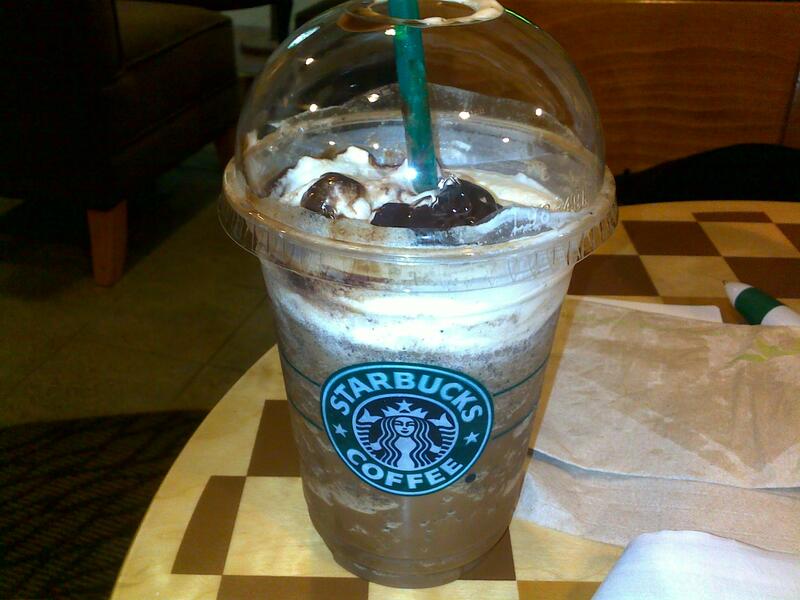 i love java chip!…and chocolate cream chip…and white chocolate frappe..starbucks rockz man!